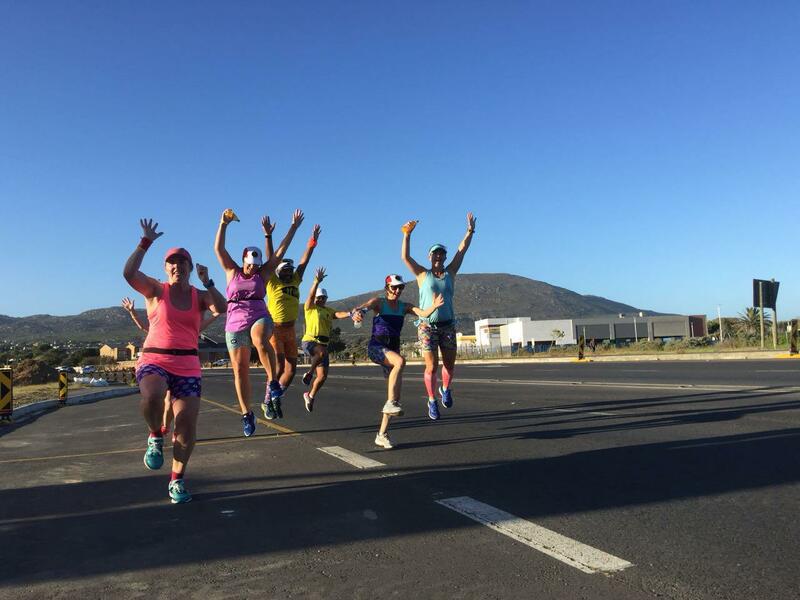 OMTOM is pleased to announce the following six Training Runs for 2019, starting Sunday, 20 January. Watch this space for more on other possible venues as well. The Ultra Marathon Training Runs (24km, 23,5km, 28km and 30km) start at 5.30 am, while the shorter Half Marathon Training Runs start at 6 am. All Training Runs start and finish at the same venue. Runners will be briefed at 5.20 am and 5.50 am for Ultra Marathon and Half Marathon Training Runs respectively. 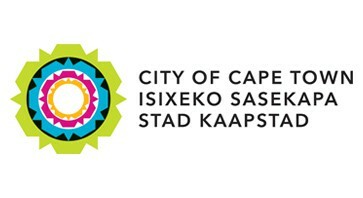 among other projects in the Two Oceans Marathon Initiative (TOMI) collective. Your collectable OMTOM 2018 T-Shirt will cost R150 each. Place your T-Shirt order at each of our upcoming remaining Training Runs using the order forms we will have available at these respective events. Kindly ensure that you can collect your order from the TOM office. Need a bulk order? 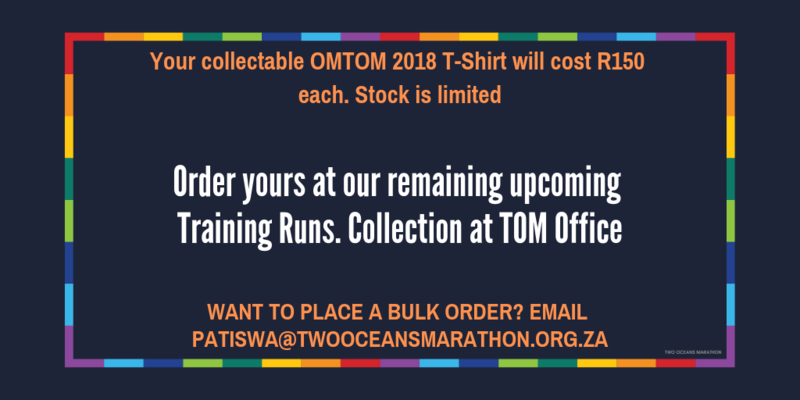 Email patiswa@twooceansmarathon.org.za; stocks are limited. As per WPA rules, you should be at least 15 years old if you wish to take part in a Half Marathon Training Run and 19 years old should you wish to partake in an Ultra Marathon Training Run. This is the minimum respective age you need to be in each case on the day of the event in which you intend to run. Start: Adams Street, Orlando, Soweto. 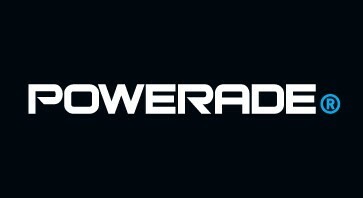 Time: 5:30am for 25km runners & 6:00am for 15km runners. OMTOM T-Shirt order forms will be available. 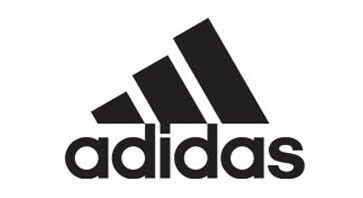 Time: 5:30am for 25km runners and 6:00am for 15km runners. Click here to RSVP link to our Training Run in Pretoria. Click here to find your Pretoria Training Run information.